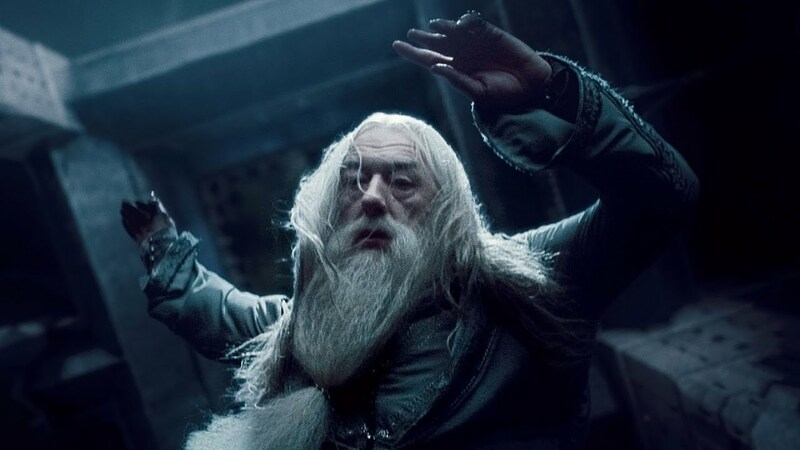 Avris » Dumbledore was killed by... Voldemort? So, yeah, technically, it’s Snape who directly cast the spell that killed Dumbledore, for sure. But he only did that because Dumbledore asked him to. He’s not a murderer, he’s just a guy who did what had to be done, in order for the good to eventually win. It wouldn’t have happened without Malfoy though, would it? He’s spent an entire year trying to kill his headmaster, and he almost succeeded, if it weren’t for his scruples. He let all the Death Eaters into Howgarts, he disarmed Dumbledore... He basically did everything to kill the guy, except for just casting the spell at the end. Ain’t he a murderer then? On the other had, Dumbledore knew about all of that in advance, he let Malfoy proceed with his plan, he didn’t even try to protect himself. He asked Snape to finish the job that he knew Malfoy wouldn’t be able to do. If it weren’t for that, Snape probably wouldn’t have made the Unbreakable Vow and he wouldn’t have had to kill Dumbledore. The Headmaster knew he’s gonna die anyway, he wanted to pass with dignity and on his own terms. Except, it’s not like he knew he’s gonna die soon just because he had been pretty old. There was a curse in his hand that was spreading to the rest of his body and there was nothing he could do about it. He would have died in agony, if Snape didn’t “mercifully” casted Avada Kedavra on him. That curse was no accident though, was it? It was Voldemort himself who put a curse on Marvolo’s ring so that anyone who tries to destroy his Horcrux would die. If someone put another person in a chamber full of radiation, and that person got cancer because of that, and they would have died in terrible agony, so they asked a doctor for euthanasia, who’s the murderer? The doctor? Or the maniac you gave them cancer in the first place? Or the poor person who decided they want to die on their own terms? Ain’t it stupid that some people want to reduce that complexity to just one phrase “thou shall not kill”?